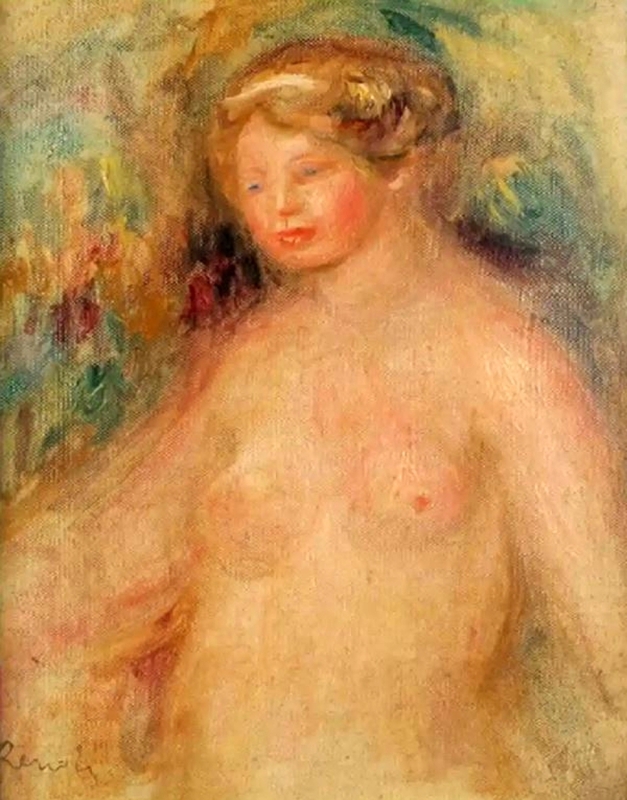 GLEN COVE, N.Y. – Pierre-Auguste Renoir’s (French, 1841-1919) “Buste de jeune femme blonde – Etude pour le Jugement de Paris” was the top lot of Roland Auctions’ February 9 sale, as it sold for $212,500, including buyer’s premium. The 11¼-by-8¾-inch oil on canvas was bought by a private buyer based in Ireland. Recently authenticated, the work is slated for inclusion into the supplement catalogue raisonné compiled by Guy-Patrice and Floriane Dauberville, published by Bernheim-Jeune, as well as the digital catalogue raisonné of the Wildenstein Plattner Institute. It had provenance dating back to a 1932 Paris auction. For more information, www.rolandantiques.com or 212-260-2000.